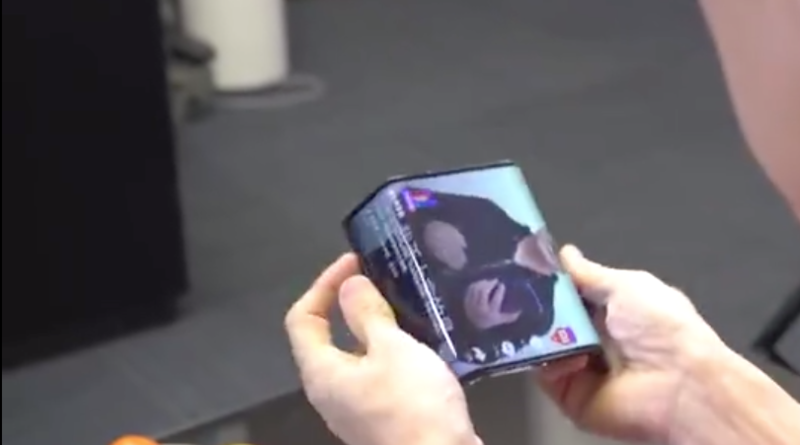 Folding phones are the future, according to Samsung and Royole. Whether you agree with that or not, they're coming soon, and Xiaomi has officially entered the field of play. In a Weibo post by the Chinese company's president Lin Bin, he shared a video of himself using the flexible device. 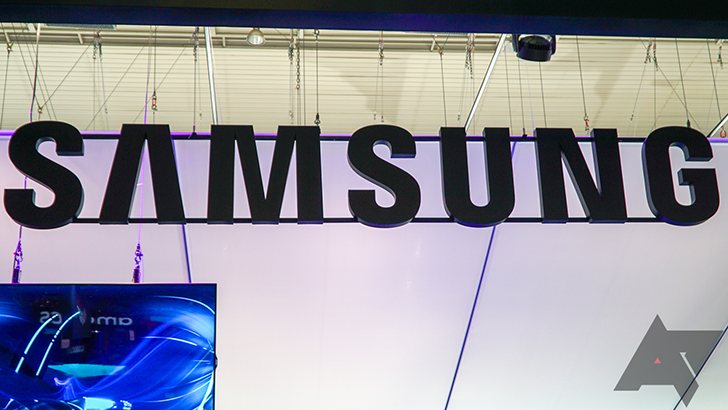 Samsung has now revealed display specs for its upcoming foldable device. 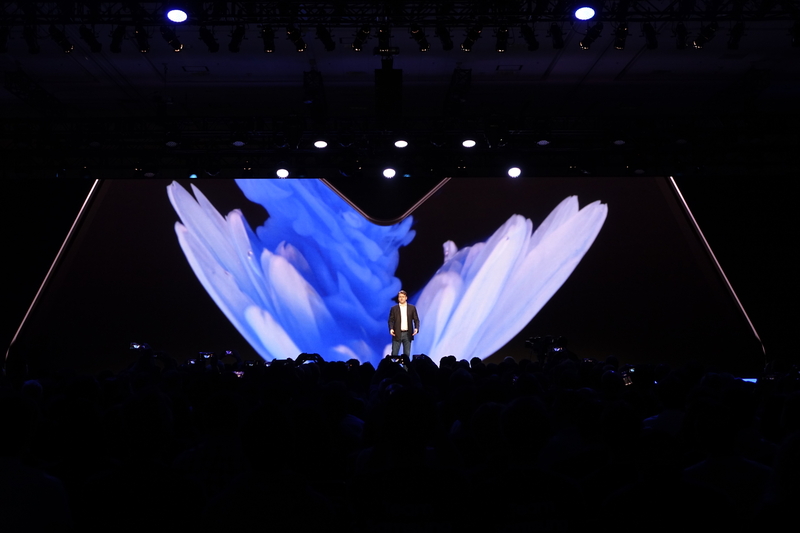 At the Samsung Developer Conference today, Samsung announced its new Infinity folding display, the basis for an upcoming foldable smartphone that we now know will launch in 2019, news Google let slip earlier today. 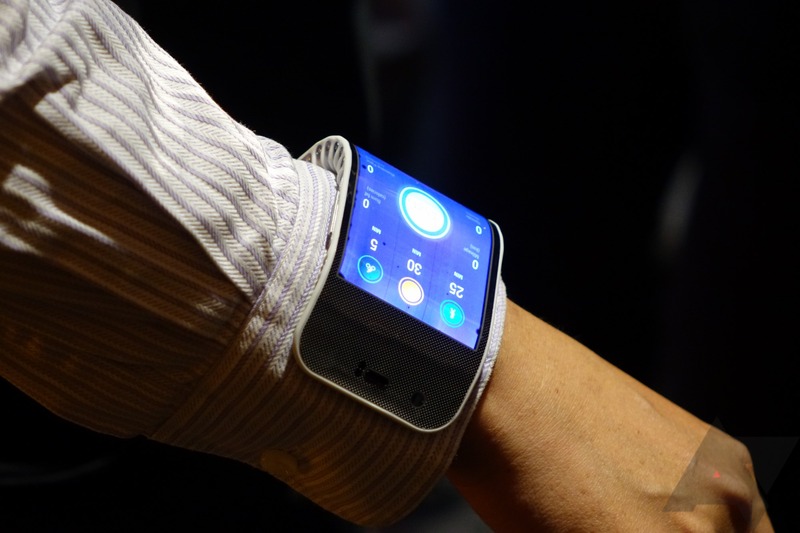 The device didn't have any specifications detailed, but the concept is certainly interesting. Samsung's folding phone will actually have three screens - a large display that will unfold the phone into a small tablet, and a smaller display which sits on the outside of the phone for use in one-handed operation. 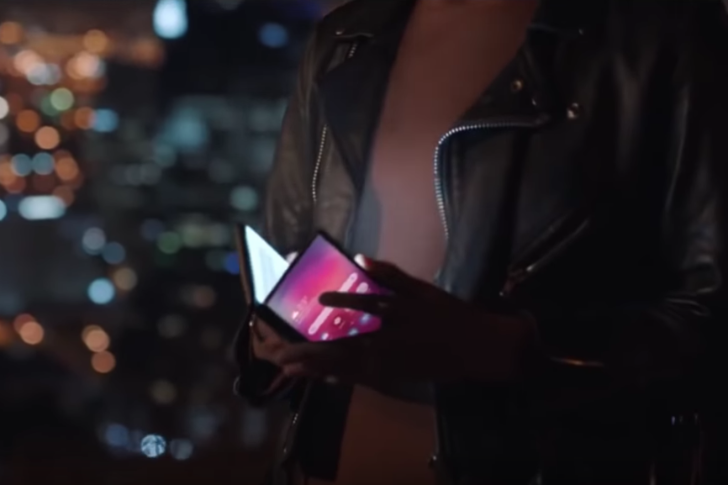 Samsung has confirmed the folding phone's existence - learn more about it in our article here. At its annual Dev Summit in Mountain View this morning, Android VP Dave Burke announced that Google was partnering to optimize the Android platform for an upcoming foldable device... built by Samsung. The foldable phone in question will launch next year according to Burke, who appears to have confirmed something Samsung hasn't itself yet announced. We're currently at Samsung's Developer Conference in San Francisco, which overlaps directly with the Android Dev Summit. No details were provided about the device other than to say it's foldable, so we're waiting for Samsung to offer up additional information.